Elton John tribute to Phillip Hughes is simply beautiful. 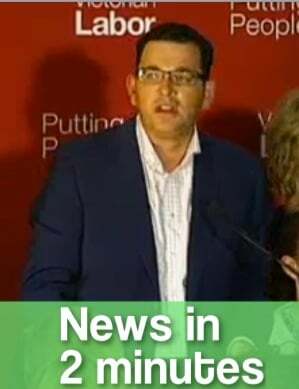 Labor leader Daniel Andrews has won the Victorian state election against outgoing premier Denis Napthine. 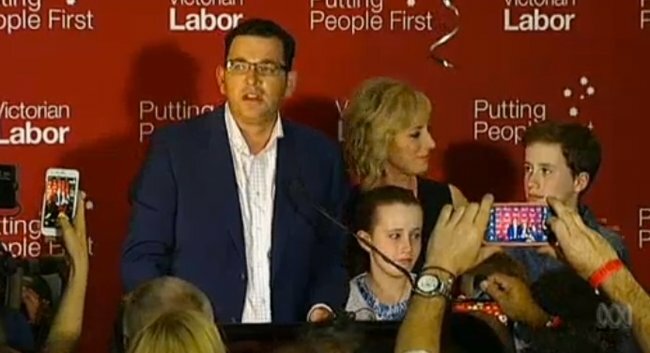 Daniel Andrews delivers victory speech. The winning party needed to claim 45 seats to win government, so as soon as Labor had 47 Napthine conceded defeat against Andrews. He has said he will stand down as Liberal Party leader. “It is time for renewal, it is time for change,” he said. Sir Elton John pays tribute to Phillip Hughes. During a concert in Germany, Sir Elton John, dedicated his song ‘ Don’t Let The Sun Go Down On Me’ to Australian cricketers Phillip Hughes, who would have been 26 today, and Sean Abbott, 22. Hughes passed away on Thursday after being struck on the head by a cricket ball during a Sheffield Shield match at the Sydney Cricket Ground. Sir Elton told a Munich audience, “I am a big huge sports fan and I love cricket, which you don’t know anything about over here. “Today an Australian batsman called Phil Hughes died of injuries he received while batting in Sydney in Australia, and the man who bowled the ball is a 22-year-old called Sean Abbott and it wasn’t his fault, it was a freak accident. “But, I want to dedicate this song to the memory of Phil Hughes and to the Australian team and all the cricketers in Australia who knew him because, he gave me so much pleasure. 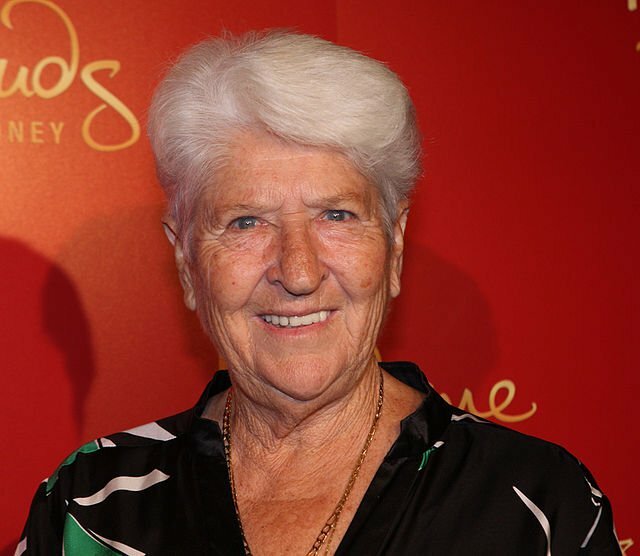 Olympian Dawn Fraser speaks about being the victim of domestic violence and her sexuality. In an upcoming Fox Sport series titled ‘Breaking Ground’, Fraser says, “I was trying to protect my daughter, I could have gone to jail for stabbing a person. 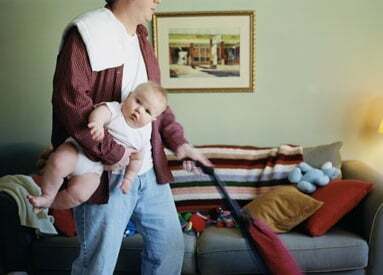 “He came home drunk one night and I said to him: ‘Gary don’t go in the baby’s bedroom please, she’s asleep’. He said: ‘I want to kiss her goodnight and he grabbed me by the throat’. “I had the baby’s bottle in my hand and I smashed it on the balustrade and I put it in his throat and I said: “Please go away because I will kill you’. Fraser also admitted to having a love affair with a woman. “I think I am both ways, I really enjoy the company of a woman, she gave me the comfort that I needed … there was no abuse, there was no grabbing my throat and things like that, it was just lovely,” she said. The six-part series, comprised of various sportswomen opening up about their personal lives, will air on December 2 on Fox Sports 502. Teen died as result of “gay conversion therapy”. Rob and Linda Robertson of Redmond, Washington, learned their son Ryan was gay when he came out to them at just 12-years-old. But the Robertsons were devout Christians and did everything they could to force their son to fight his urges. ‘Basically, we told our son that he had to choose between Jesus and his sexuality,’ Linda wrote on her blog. Ryan’s parents told him that he had to fight his feelings. He was forced to attend ‘reparative therapy’ and meet with his pastor weekly. 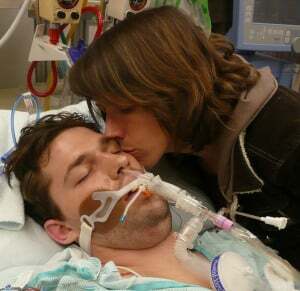 Ryan in the hospital with his mum. Rob and Linda Robertson now speak about their story in order to make sure that families don’t go through the same experience. “Now, when I think back on the fear that governed all my reactions during those first six years after Ryan told us he was gay, I cringe as I realize how foolish I was. I was afraid of all the wrong things,” says Linda. They have started a gay and lesbian support group at their church and speak out on behalf of the LGBTQ community. Stay at home parents to get 5 year freeze on university debt. 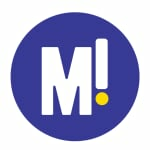 As part of a deal to get the Federal Government’s planned deregulation of university fees through the Senate before Christmas, the Education Minister Christopher Pyne has agreed that stay at home mums and dads will get a five-year freeze on the interest on their university loans (HECS debt). As part of the agreement, a parent who is at home with a new baby will pay no interest on their HECS debt for up to five years. The HECS freeze will only apply to the primary care giver – and both parents cannot claim the debt relief at the same time. Each new child will trigger a new HECS interest freeze. This agreement to pause interest on HECS debts is an attempt to entice Victorian cross-bencher Senator John Madigan to agree to the Government’s announced deregulation of university fees, which the Labor Party has been condemning as part of a “$100,000 degrees” campaign.